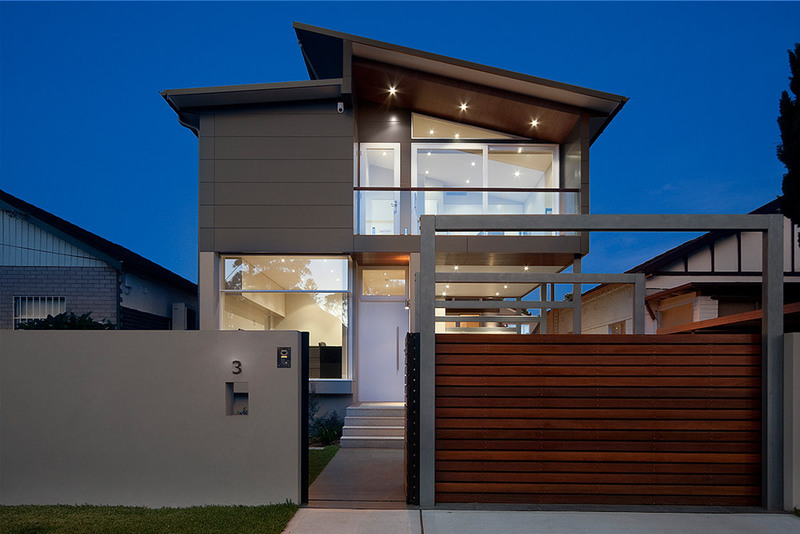 Through hard work, collaboration and attention to detail, MG Property Builders have been recognised as leaders in the building industry by The Housing Industry Association of Australia. 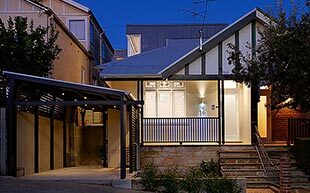 Our high quality building standards have earned us a place at the forefront of the industry in the HIA Awards for Excellence in Building. 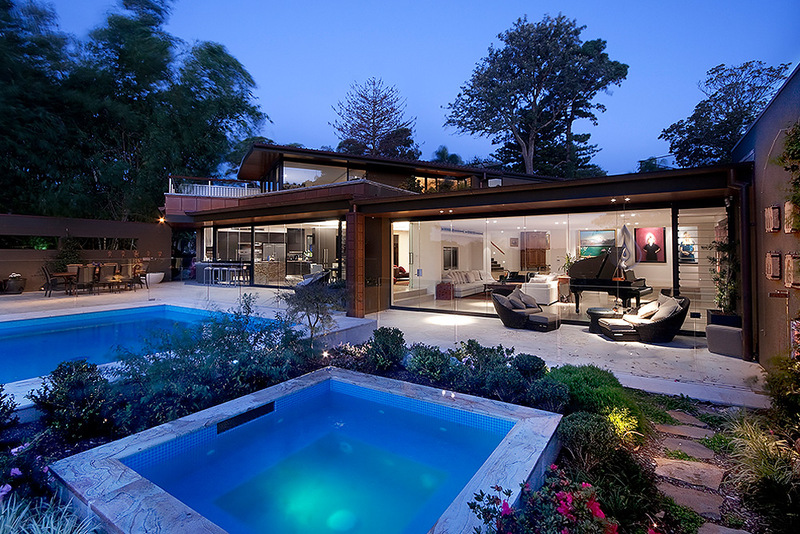 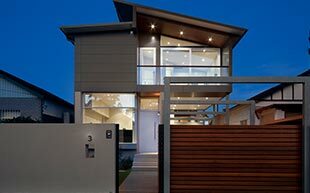 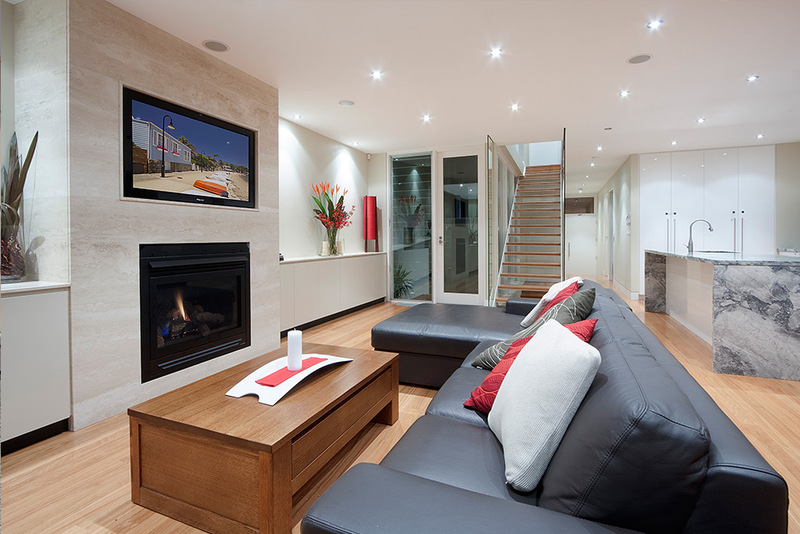 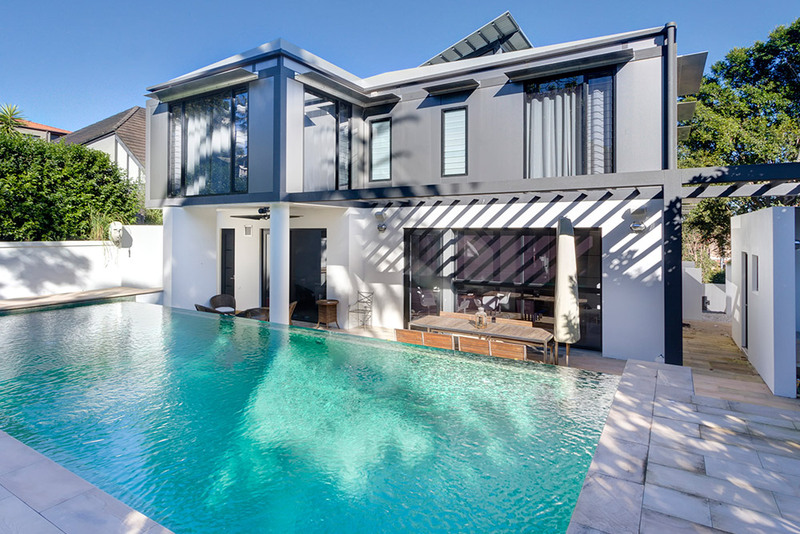 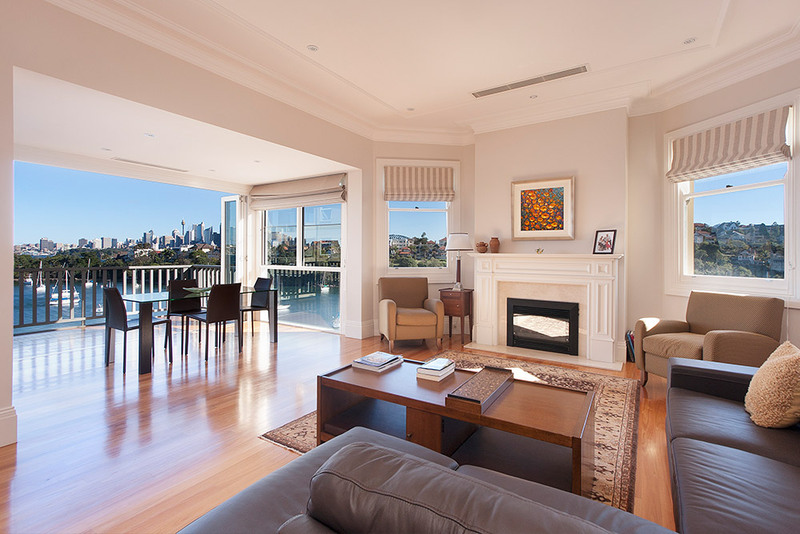 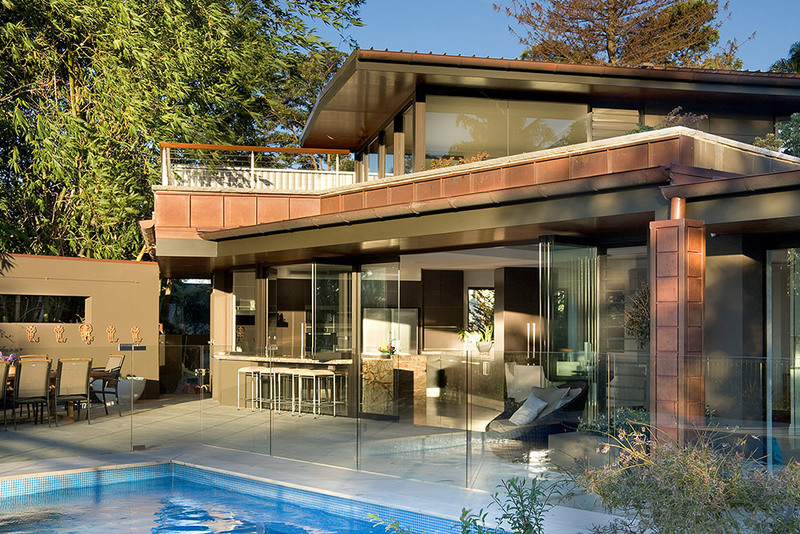 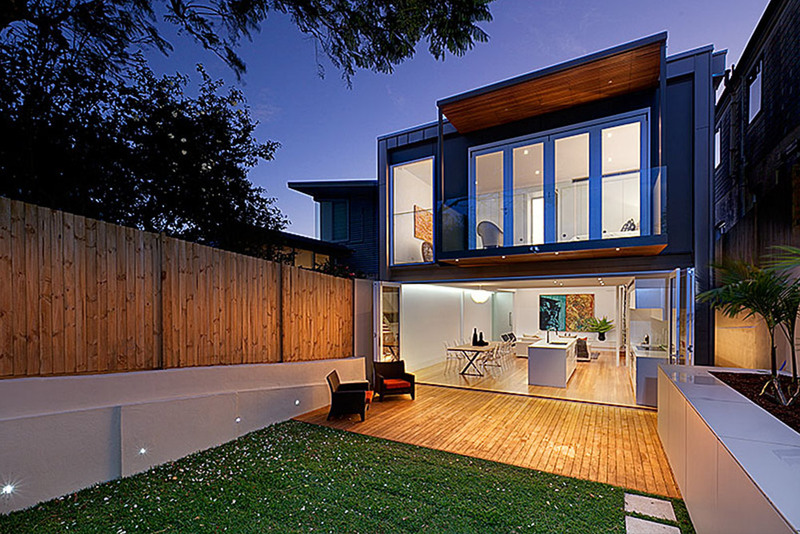 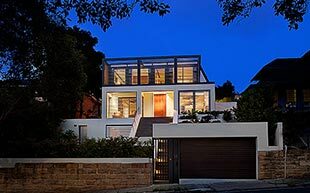 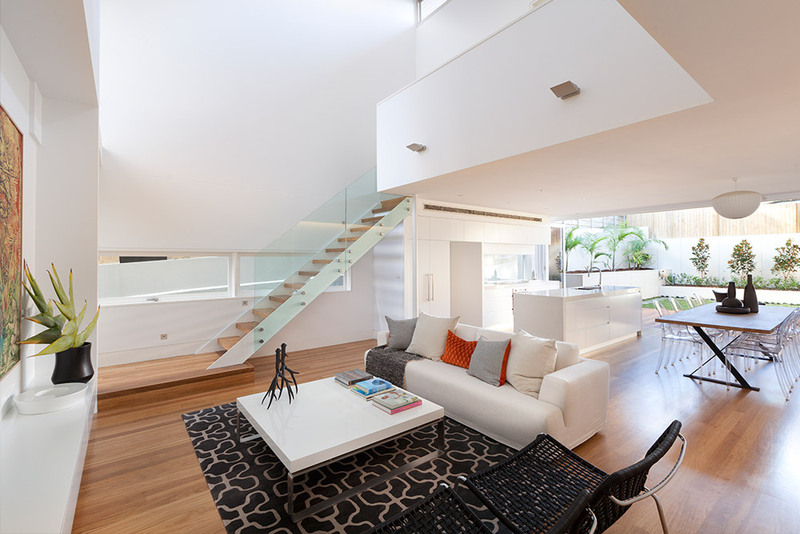 In the category of Custom Built Home under $1 million for Bonus Street, North Bondi.